There is a battle raging in the war for your cloud dollars. 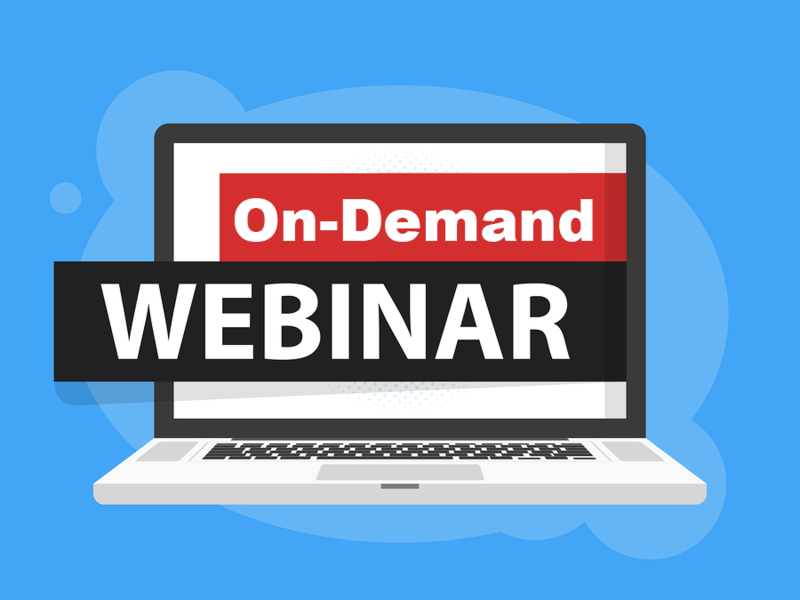 Vendors on all sides are actively rolling out new service offerings and programs designed to meet their client’s needs and accelerate cloud adoption. 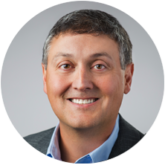 Using your Oracle on-premise licenses on non-Oracle clouds is an area where we see plenty of innovation and activity. The latest announcement comes from AWS as they look to lower Oracle licensing costs for their customers using Oracle on AWS. Amazon Web Services recently announced a new Optimized CPU program for Amazon EC2. The program is designed to give clients the freedom to deploy their Oracle software in the AWS cloud while using fewer Oracle licenses, thus saving customers money on unnecessary Oracle fees. It’s a brand new approach by the vendor and something worth exploring. The Optimize CPU program for EC2 allows AWS customers to configure their EC2 environments and choose the number of vCPUs assigned to their instances. Before Optimize CPU, AWS customers were allocated a specific number of vCPUs for their EC2 deployments based on AWS rules. Under Optimize CPU, the clients decide upfront for themselves. For example, under the old program an AWS customer would be allocated 16 vCPUs for an EC2 environment. This environment would require either 16 or 8 Oracle database licenses depending on when the client purchased their Oracle licenses. (Pre January 2017 had different Oracle licensing policies than post January 2017). However, under the Optimize CPU program, that same client can now configure an EC2 environment with 2 vCPUs (or even 1!). This would require either 1 or 2 Oracle licenses depending on when the client acquired their Oracle software. Given that Oracle database costs $47,500 per license, this savings on Oracle is significant and can easily reach millions of dollars. The way AWS has set up this Optimize CPU Program requires their customers choose upfront how many vCPUs are utilized for their deployment. According to AWS, there is no way for a client to increase or reduce the number of vCPUs after the initial creation unless they fully delete the instance and recreate it. This restriction will eliminate any chance for Oracle to use the argument that the customer’s deployment “could possibly” move to other vCPUs and therefore require more Oracle licenses. That’s how Oracle tries to get you on VMWare usage and Oracle may try to do the same thing here. Our initial assessment of this program, and how customers manage their deployments, is that it does offer Oracle users running on Amazon EC2 an opportunity to significantly reduce the number of Oracle licenses required and can therefore lower the associated Oracle licensing costs. Given Oracle’s history, we can expect them to respond in some way. Oracle customers should not, however, wait for Oracle to make it easier to deploy on AWS or any other non-Oracle cloud. 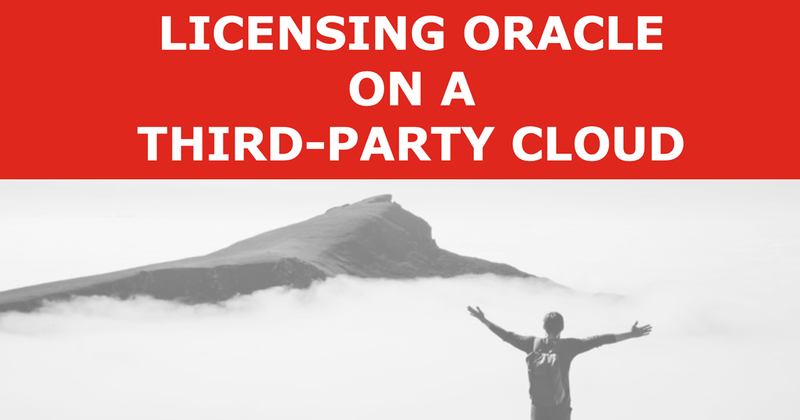 Ultimately, it is up to each Oracle licensee to take control of their Oracle licensing and determine their own path forward. 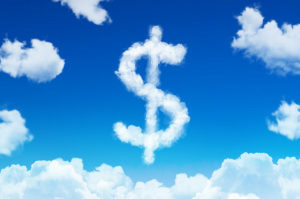 While AWS and others battle it out for your cloud dollars, it’s really important that you understand your options on where you can deploy your Oracle software and how much it’s going to cost you. Oracle contracts, policies, and practices are so complex and risky the only way to fully understand your options and costs is to engage with an independent team of Oracle licensing and contracting experts like we have at Palisade Compliance. Over 300 clients all around the world have put their trust in Palisade Compliance to help them take back control from Oracle, and we are here to help you too.